BELLEFONTE, PA, Tuesday, July 31, 2018 – Pennsylvania Department of Transportation Secretary Leslie Richards joined Centre County officials and community leaders for a celebratory event for the high-speed I-99/I-80 interchange project. 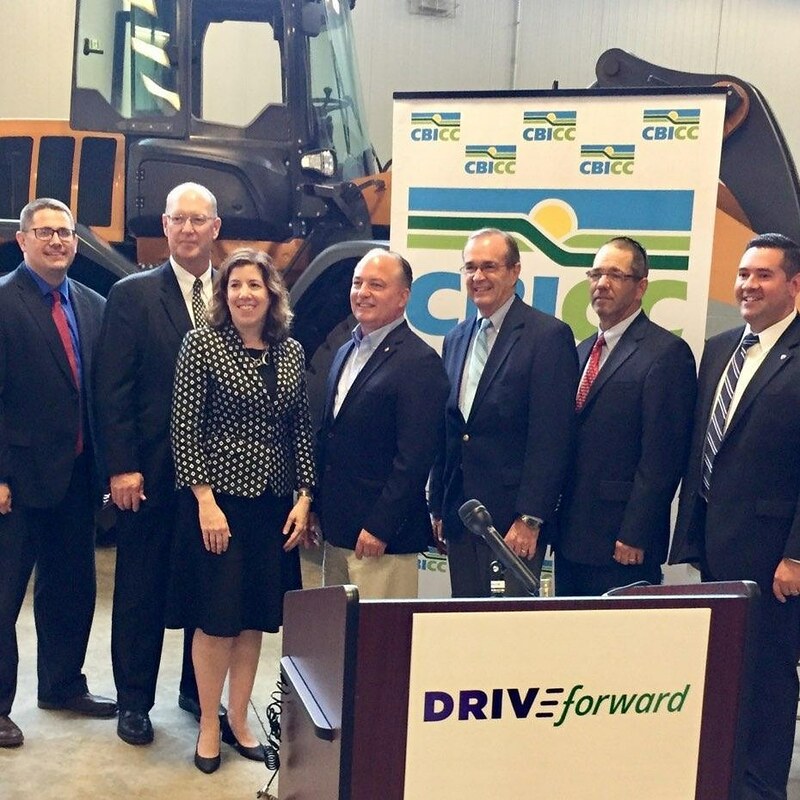 The event was hosted by the Chamber of Business & Industry of Centre County and supporters of the ‘DRIVE Forward’ transportation initiative. PennDOT was recently awarded $35 million in federal Infrastructure for Rebuilding America (INFRA) grant funding, which will enable the eventual construction of a high-speed I-99/I-80 interchange and a local access interchange to replace the Bellefonte exit. The INFRA grant funding is leveraging another $150 million from PennDOT to complete the total funding package of $185 million needed to complete the project. The gathering also gave congressional leaders and local officials the opportunity to offer perspective on the successful, collaborative advocacy effort that helped to secure the grant, and what completion of the high-speed interchange will mean for the regional generally and for travel to, from and through Centre County. In a statement, Senate Majority Leader Jake Corman said projects such as this are an important piece of local economic development. 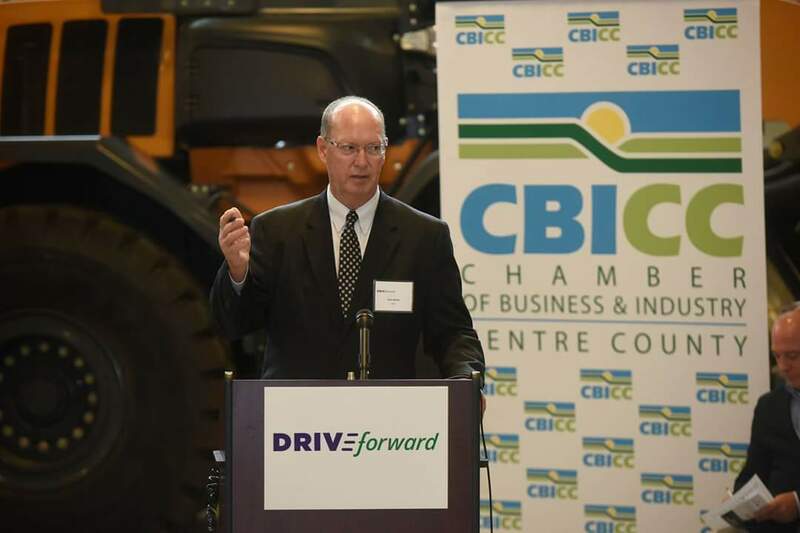 CBICC President and CEO Vern Squier, CCE, PaCCE, said the project has significant economic implications not only for Centre County, but to central Pennsylvania. “With Centre County being an importer of labor and a centrally-located transportation hub for both Pennsylvania and the nation’s Mid-Atlantic region, completion of a modern connection that provides for safe and efficient movements between the two interstates will improve and enhance the economic position of Centre County and Central Pennsylvania on a national level,” Squier said. Officials from the Centre County Metropolitan Planning Organization (CCMPO) addressed local support for the project. “The new interchanges have been at the top of the MPO’s priority list for 20 years because the project will significantly improve safety for thousands of residents, commuters and visitors who travel through that area every day,” said Eric Bernier, CCMPO Chairman. 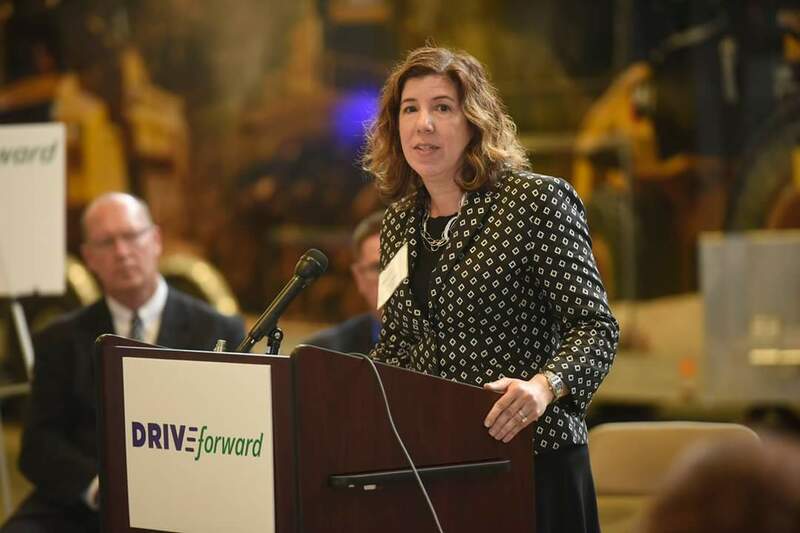 Among those in attendance were supporters of ‘DRIVE Forward,’ a growing group of concerned businesses, individuals, and government and community leaders dedicated to ensuring a safe and efficient local transportation system to the benefit of Centre County and the surrounding central Pennsylvania region. Squier said grant approval was a first, critical step. Much more work remains before construction commences. “The ‘DRIVE Forward’ website will continue to be a source of information and updates regarding the high-speed interchange project and other major transportation infrastructure needs in Centre County,” he said.